- A GREAT WINE AND A GREAT CAUSE! 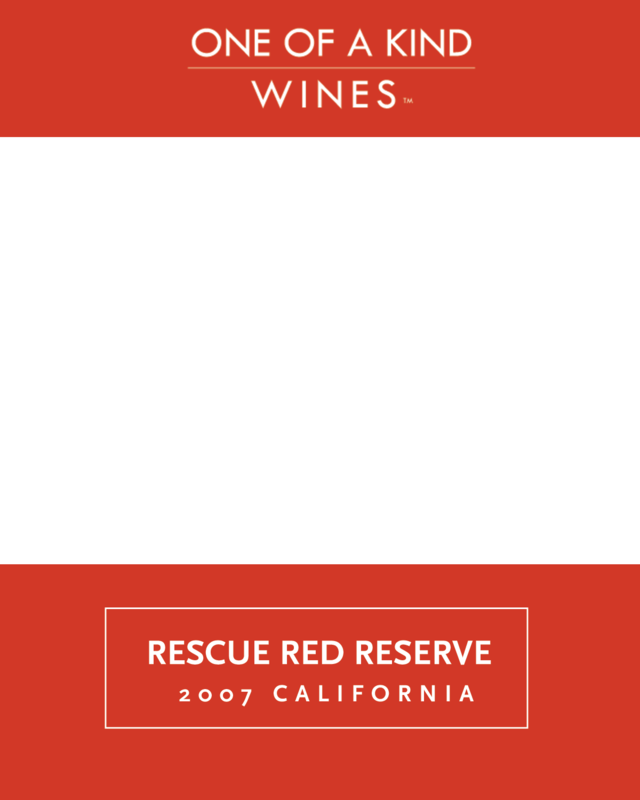 10% of proceeds goes to support rescue groups - Bold and complex on the palate with hints of courrants and raspberries - Real Dogs Wine is produced in Californias legendary central coast - 100% Natural: We only use natural and sustainable farming practices to produce our wine - To customize with your own photo & caption, select Buy Custom - Recipient must be 21 years or older. Adult Signature is required upon delivery during regular business hours.